Motorcycle maker previously signalled concern over European tariffs. 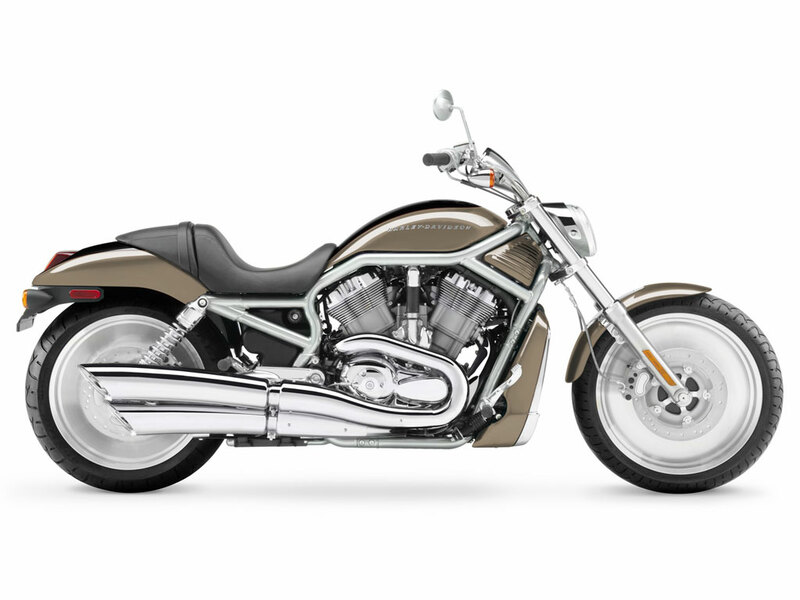 NOTE: On this page you will find ONLY Harley-Davidson VRSCA V-Rod 2005 motorcycles specifications specifications and details. We don`t sell this product.